ST. GEORGE – Two late summer stargazing parties set for Friday and Saturday evenings will offer Southern Utah residents the opportunity to view the night sky through telescopes. Venus and Jupiter will be in conjunction Saturday, coming the closest to each other in almost 50 years, according to Space.com. This can be seen with the naked eye, shortly after sunset. Other celestial objects cannot be seen without a telescope. Two stargazing events this weekend will offer the public a chance to view the cosmos through a telescope; both are free. Both star party locations offer outstanding views of the night sky from remote locations far away from city lights. With moonrise occurring well after midnight, conditions are perfect for stargazing this week. The St. George Astronomy Group is holding a stargazing event Friday evening at the Mountain Meadows Massacre site. This event will be held Friday and is sponsored by the St. George Astronomy Group. 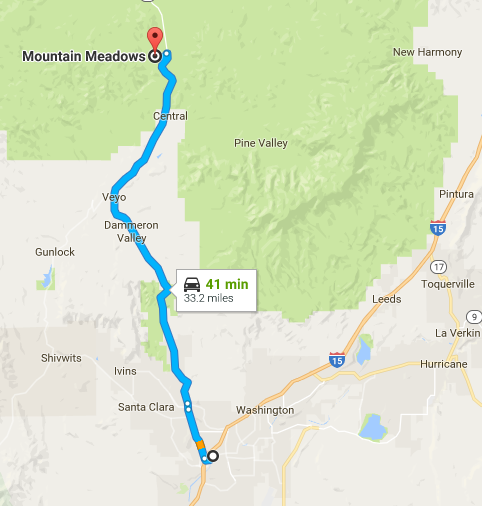 The location will be at the Mountain Meadows Massacre site off state Route 18 about 32 miles north of St. George. If the weather is cloudy, the event will be canceled. 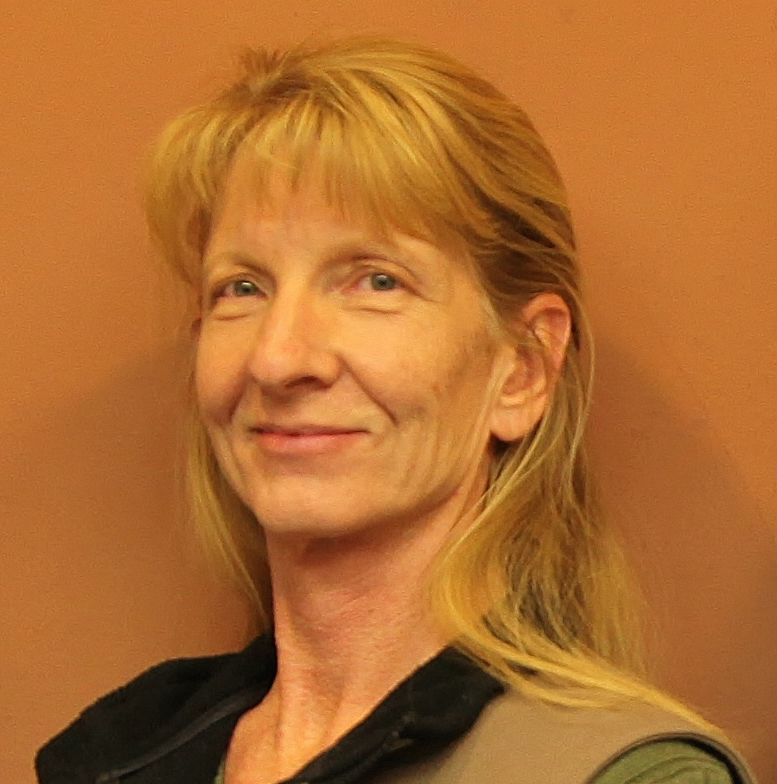 The St. George Astronomy Group is an informal association of amateur astronomers in St. George, Toquerville and other nearby Southern Utah communities. What: St. George Astronomy Group star party. When: Friday, Aug. 26, at 8:30 p.m.
Where: Mountain Meadows Massacre site. Take SR-18 north on Bluff Street in St. George for 32 miles, then watch for the sign on the left side of the road. For more information, visit the St. George Astronomy Group website or contact Mark Shelton by email. The Southern Utah Space Foundation is having a star party Saturday evening and will have large telescopes available. Viewers will also be able to see globular clusters, nebulae, the Milky Way and the constellation Sagittarius – a large constellation in the brightest part of the Milky Way. Organizers recommend participants bring blankets, chairs and warm clothing. There is no charge for the event. Donations to buy better equipment are, however, always welcome. 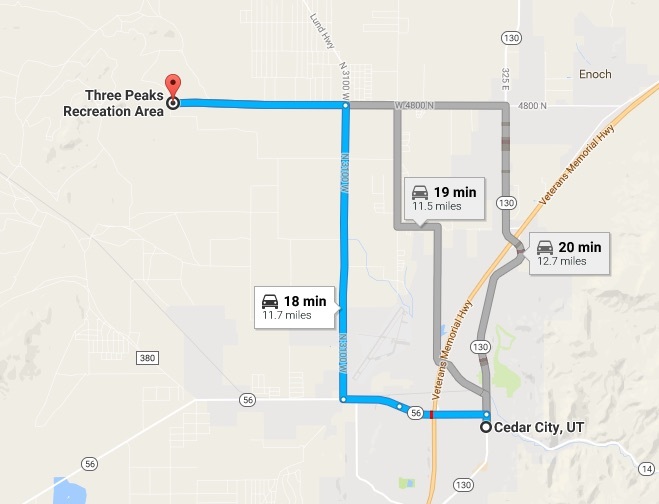 When: Saturday, Aug. 27, at 8 p.m.
Where: Three Peaks Recreation Area – see map in this article. For more information about this and other events, see the Southern Utah Space Foundation website.